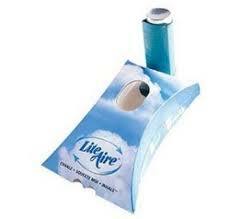 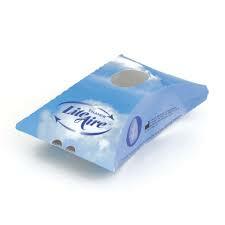 Thayer LiteAire Chamber is a pocket sized disposable aero chamber for use with a rescue inhaler. 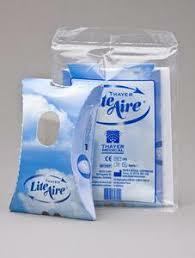 Unlike traditional aero chambers the Thayer LiteAire Chamber is an affordable option to improve medication use and delivery. 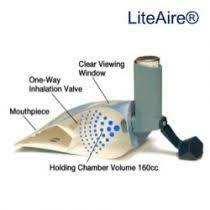 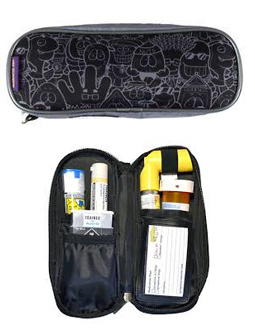 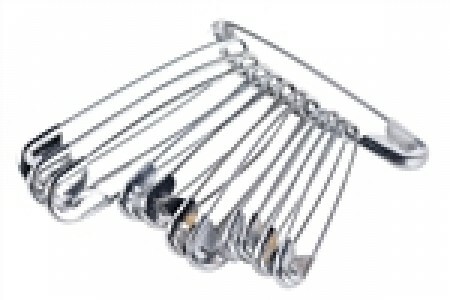 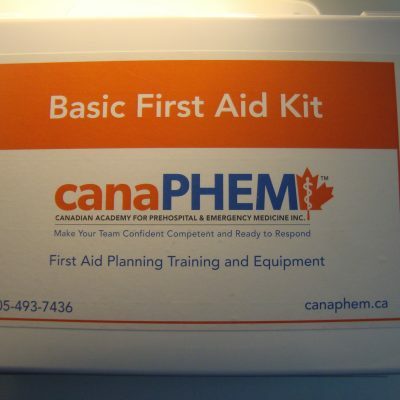 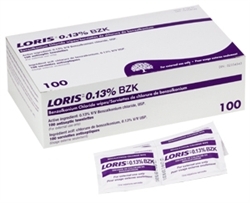 Ideal for camps, childcare organizations, parents, and asthma minded organizations.